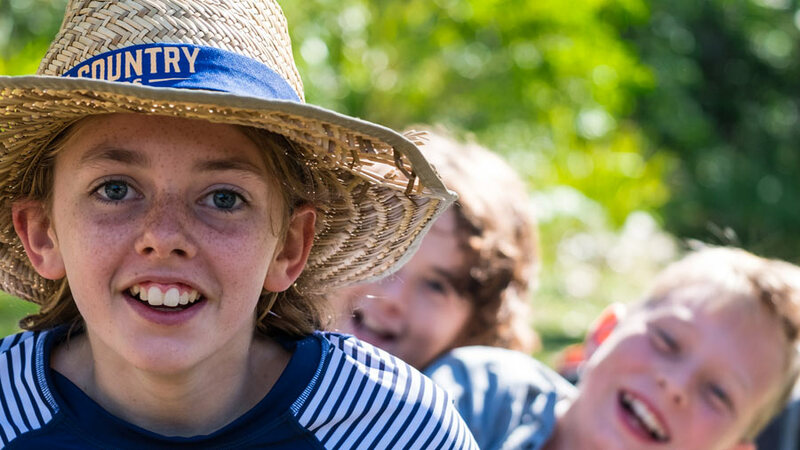 festiValley, the school’s biennial fair, returns on Saturday 4 August 2018. From 10.00am to 4.00pm, our bushland grounds will be transformed into a vibrant marketplace of food, craft and entertainment! Activities cater for all ages. For younger children there will gem fossicking, face painting and baby animals. Older children can enjoy silk painting, tie-dyeing, wooden sword making, candle-making, and crate climbing. For teens and adults there’s henna tattoos, a forging workshop and aluminium etching. Local artisans and craftspeople will be selling their unique creations and local entertainers will be roving the fair. From puppet shows to storytellers and musicians, our festival has something for everyone! This year a series of talks will be held in The Buzz, our conversation tent. A selection of high school art will be auctioned and our second chance stall will be a treasure trove of quality, pre-loved clothing, books and toys! Nutritious food is always a highlight of festiValley. As well as two school-run cafés and a Chai Tent in the main festival space, there will be a café in the kindergarten where parents and carers with small children can relax in an enclosed play space. A large selection of home-baked sweet and savoury food, with organic, gluten-free and vegan options will be available, along with organic coffee! We are working towards a plastic-free and sustainable festival. Patrons are encouraged to bring their own water bottles and coffee cups, and water will be freely available freely at a special stand. • Raffle 1 has 4 prizes, each valued at $2,000 which will be drawn in order of prizes. • Raffle 2 is a Pamper Package valued at $2,030. The funds from these raffles will go towards PAFA projects around the school. The raffle will be drawn at approximately 3.30pm just before festiValley draws to a close with a final musical performance from students and staff. For more information, visit our Facebook page or email festivalley@gmail.com.